Posted in Blog on January 15th, 2019. Welcome to 2019! It’s going to be a busy, productive year. Set your goals and work toward them each day. We’re here for you when you need us. 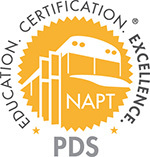 If you have any professional development or NAPT Certification aspirations, please consider our online courses as an option. If you don’t already know, January is National Human Trafficking Awareness Month. It’s a hard topic to broach, but it is one that EVERYONE should take the time to learn about. 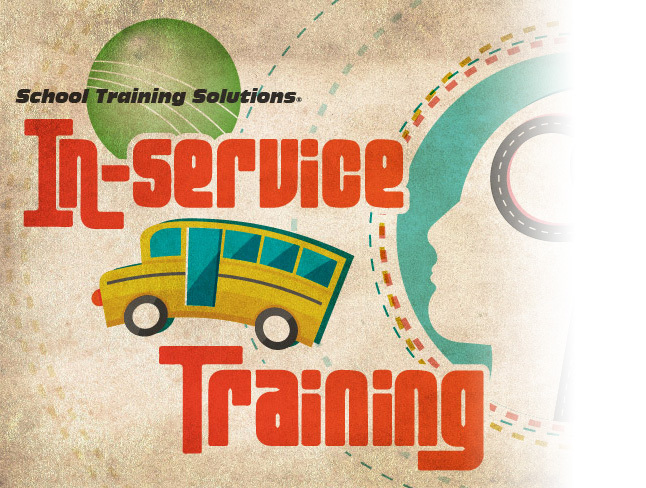 Our friends at Busing On the Lookout and Truckers Against Trafficking provide the training resources you need to make a difference. We’ve also curated some important safety reminders and resources for the new year. Please take the time to peruse the materials in this month’s STS newsletter. I truly believe they will help you usher in a great 2019. When building an army to fight a crime like human trafficking, the bus industry has a key role to fill. Here are some ways human trafficking intersects with buses. 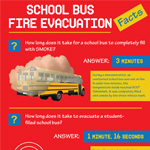 How long does it take for a school bus to completely fill with smoke? 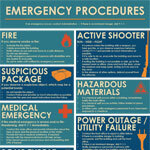 Recent events may have prompted you, your department, or your organization to reevaluate Emergency Procedures. Please feel free to utilize this Best Practices Flyer.